Jeff Glendening is Kansas State Director for Americans for Prosperity. 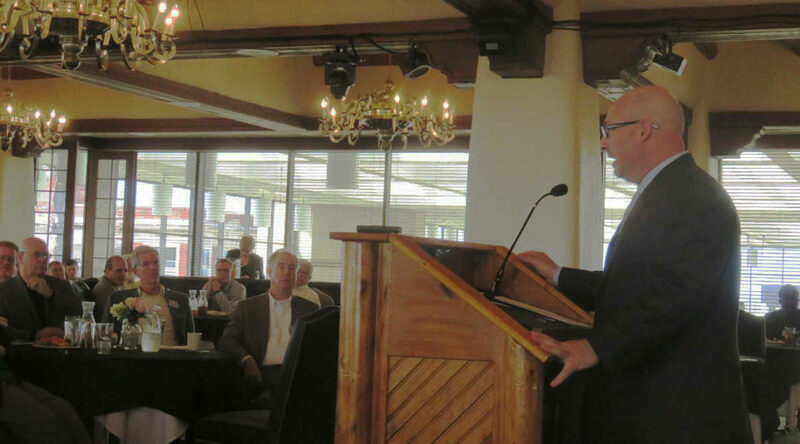 He spoke on the topic “It’s Time to Wake Up!” Recorded at the Wichita Pachyderm Club, March 24, 2017. Video: Will You Be A Torchbearer?